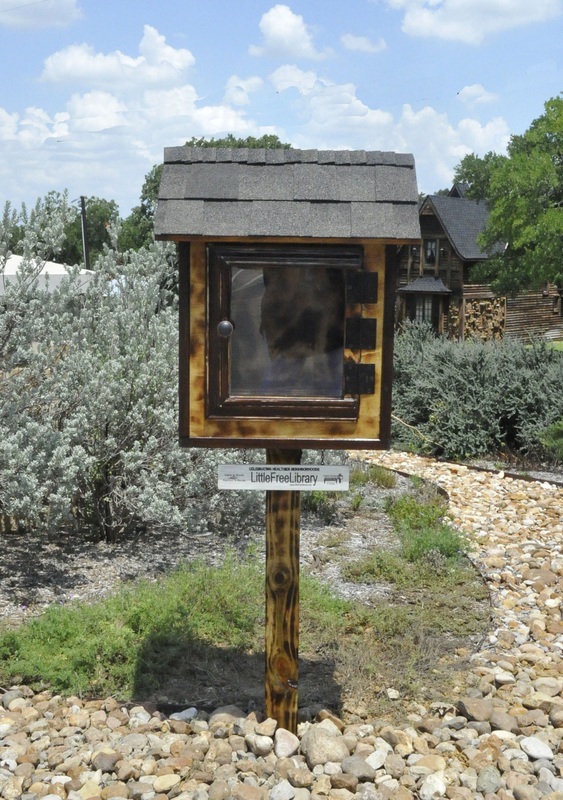 The Little Free Library set up at the Real Estate Station in Argyle is the first of ten that will be sponsored by the North Texas Book Festival, Inc. The Argyle Town Hall has set up a Little Free Library at 308 Denton Street to the Town Hall. 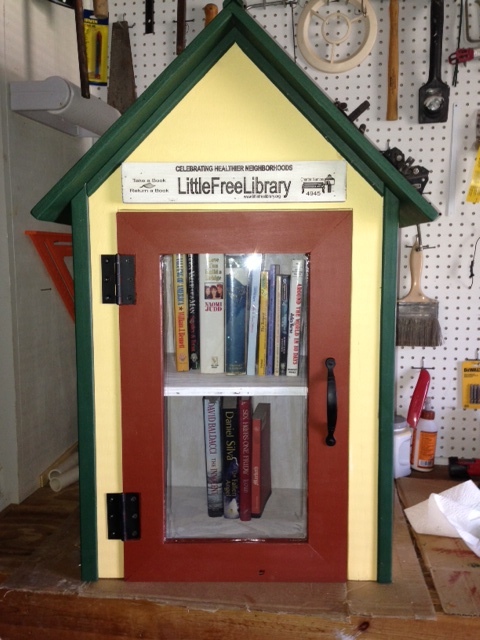 Public works built the little library. 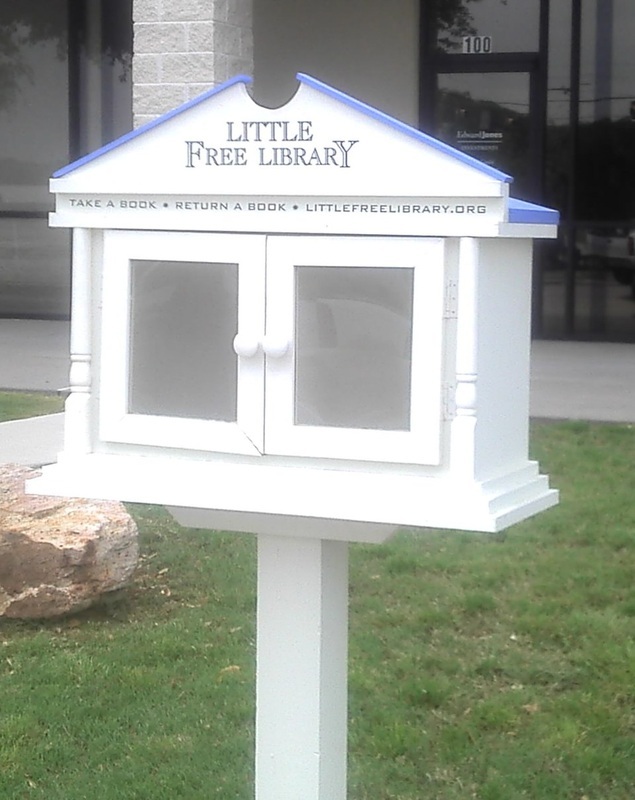 The Little Free Library at Edward Jones is the second one of the ten that will be sponsored by the North Texas Book Festival. 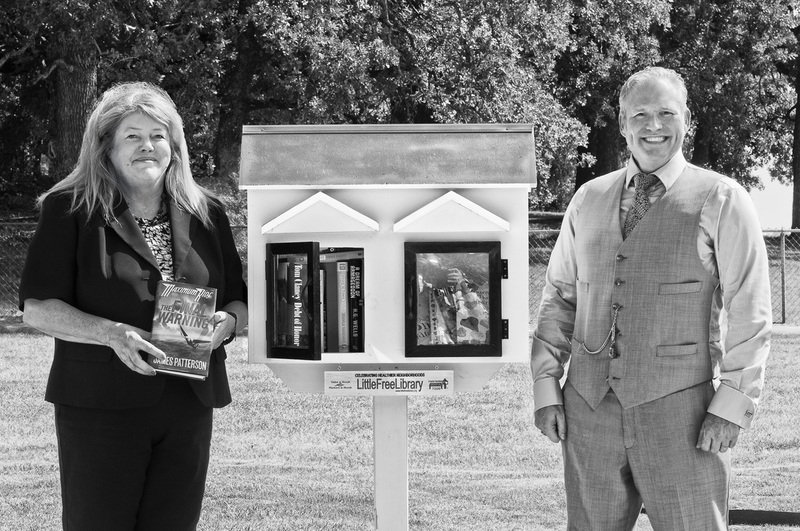 Inc.
Argyle’s fourth Little Free Library was installed at Argyle Point Bank, 302 North Hwy. 377.